Today I rounded up a few of my picks to get you all ready for the new year! I hope you all like it! Just to let you all know that all these pieces seen here are under $200! 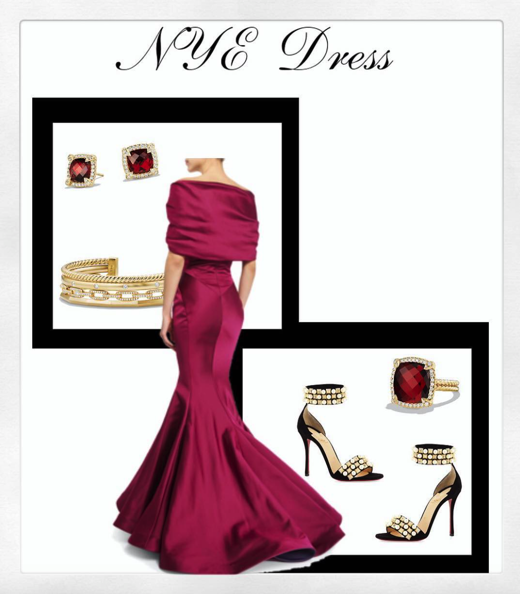 Looking for something glam to wear this New Year's Eve? Well, you came to the right place. I have added a ton of cocktail and party dresses for you to choose from below. I also added some more links to sales for you all below. Bloomingdale's // Take 20% off when you spend $300 or more with a Bloomingdale's Credit Card or take 15% off no matter how you pay. Free Shipping included now until December 24. Barney's Warehouse // 40% off sitewide and 60% off clearance for a total savings up to 85% off! Shop the sale today and receive free shipping on US orders (now until January 1st). Net-A-Porter // Shop further markdowns and get up to 70% off online. Last Call // Last-Minute Gift Sale! Take 30%-75% off your entire purchase online through Dec. 24. Saks Fifth Avenue // The Designer Sale is happening now. Receive up to 60% off incredible designer selections for women, men, and kids through Dec. 30.
Who is ready for the colder weather outside? It has been really cold outside. It has been difficult to not leave the house without a jacket. I am loving this chilly weather. Sometimes it can feel like you are wearing the same old jacket over and over. 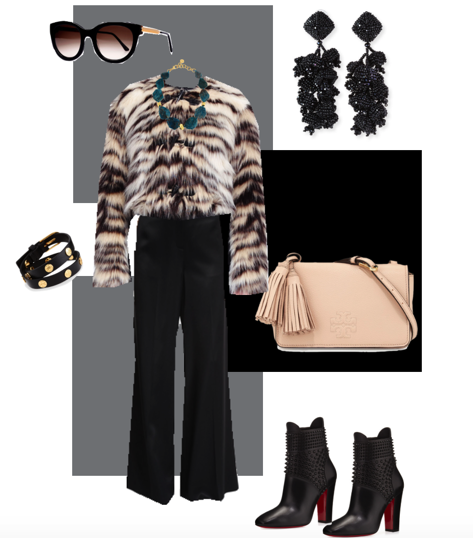 Here's an outfit to get you inspired. I hope you all like it! Be sure to check out the other pieces below. I am loving these red boots. These boots will match with denim skirts, leather leggings, or jeans. Today I rounded up a few of my top picks for the week. I hope you all enjoy the holidays with your family and friends! Sale going on Right Now! 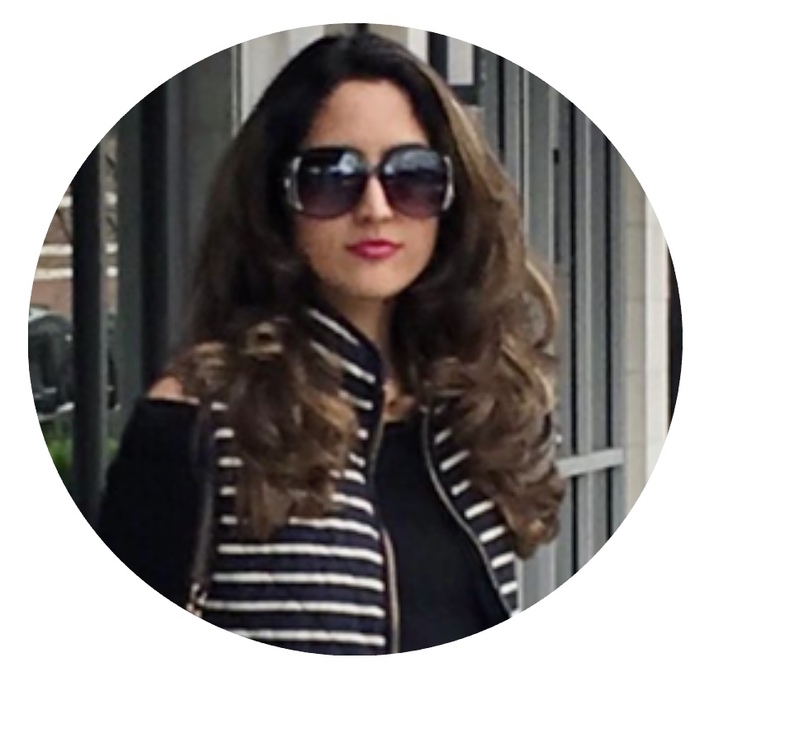 ShopBop is having another sale! You don't want to miss out. Get an Extra 30% off select items with code : EXTRA30 (click here for more info) Sale ends at 11:59pm tonight! Hurry! Still looking for a gift to give to that special someone? Look no further! 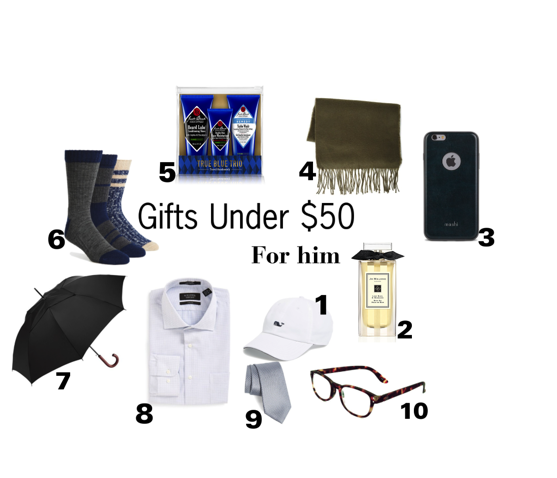 Today I added some gift giving ideas for you. A lot of people have been asking me lately to add some budget friendly gift ideas, to give to their loved ones this holiday season. So today I decided to make it budget friendly. Everything listed here is $50 and Under! I added some more items to the carousel below. The Nordstrom sale is here! What better way to get ready for the holidays than shopping? Nordstrom is giving all their shoppers 60% off throughout the month of December! Hurry sale ends soon! 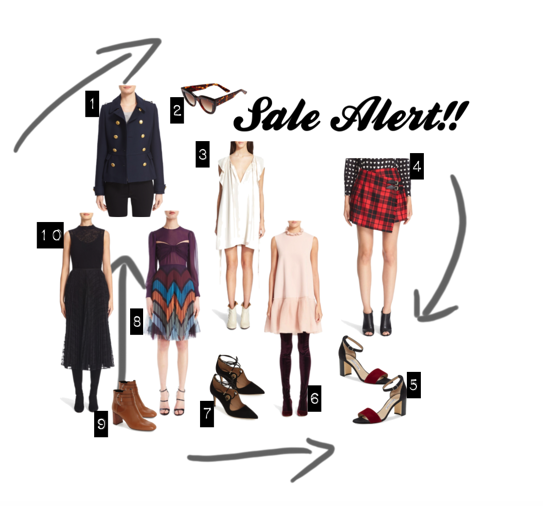 Here are some of my picks from the Nordstrom sale (click here to view more). Who does not like a sale? Seriously! Here some sales that I thought was worth sharing. You may click on the yellow highlight to be directed to the store's site. Happy Shopping! Burberry- huge sale going on now! Neiman Marcus Get $50 off your $200 regularly priced purchase item. Use code : DEC20 (until Dec. 10) plus take an extra 20% off already reduced prices for up to 70% off online. 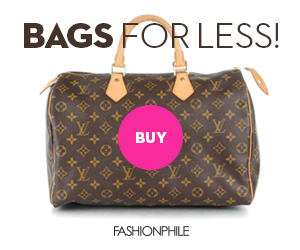 NET-A-PORTER-Designer brands on Sale! Get up to 50% off! Still have nothing to wear for all those holiday parties coming up? Here's an outfit that I think you all will like. As the weather gets cooler we tend to layer pieces. With a jacket like this you can stay warm by wearing less layers. 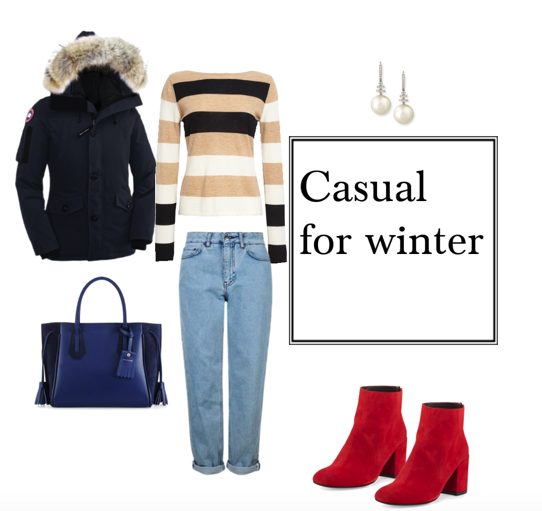 Stay warm and still look stylish! What more could a women want? Some of these pieces may not appear in the carousel below either because it was sold out or the store no longer sells them. I added similar pieces for you all below.